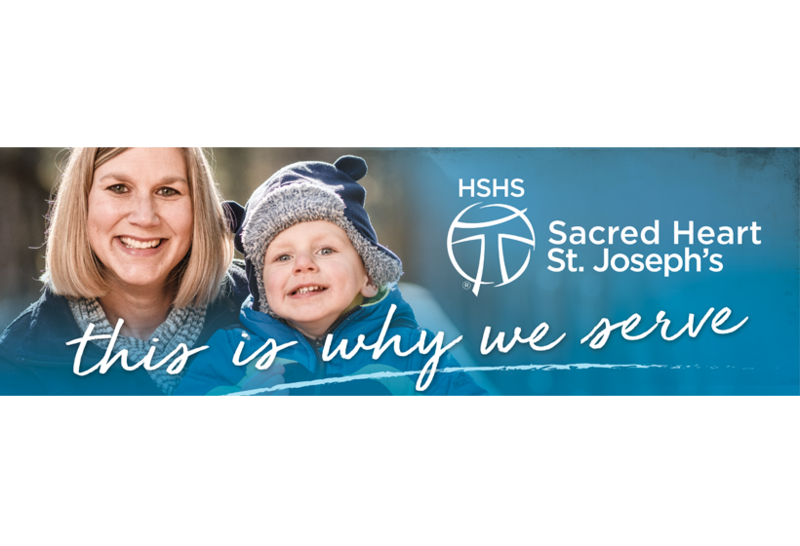 With new competition entering the market, Sacred Heart and St. Joseph’s Hospitals needed to assert their connection and ongoing commitment to their communities. 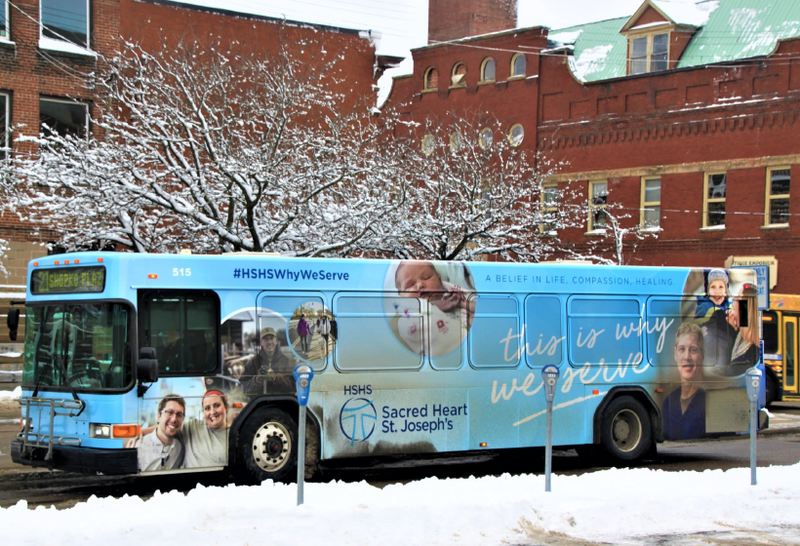 Despite being the legacy nonprofit hospitals in the region—with a storied history of caring for the sickest and poorest patients—disruption in the market challenged the level of awareness for their excellent, highly personalized care and highly altruistic purpose for providing it. 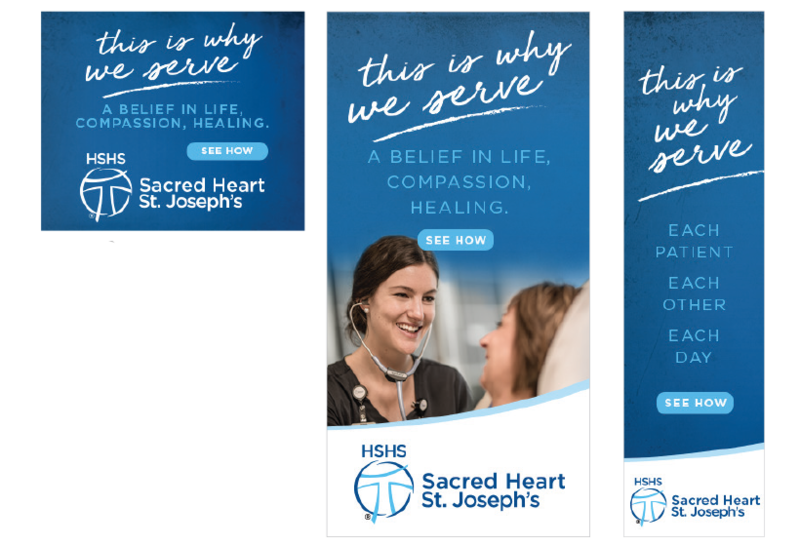 What’s more, in what’s often an emotionally draining profession, hospital colleagues needed a reminder that the reason so many people turn to them starts within. Start with your purpose. 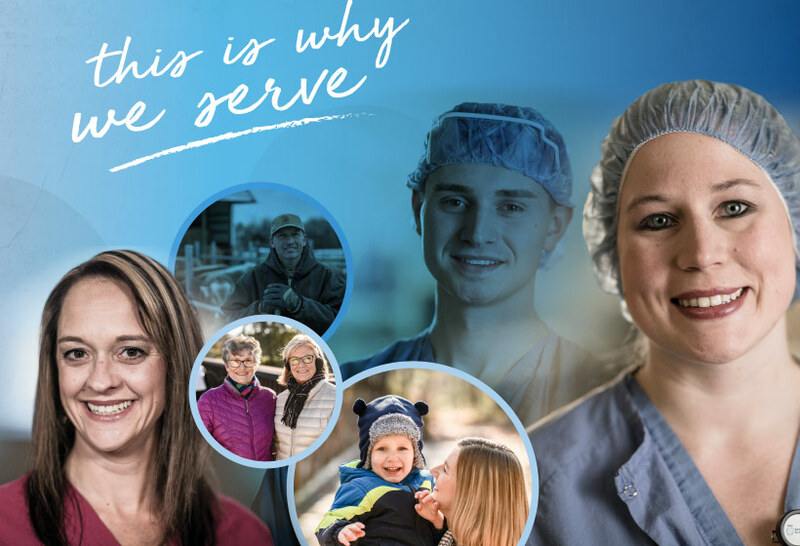 “This is why we serve,” a campaign celebrating the strengths of providers and the patients they serve, draws on the roots of the hospitals’ shared mission. 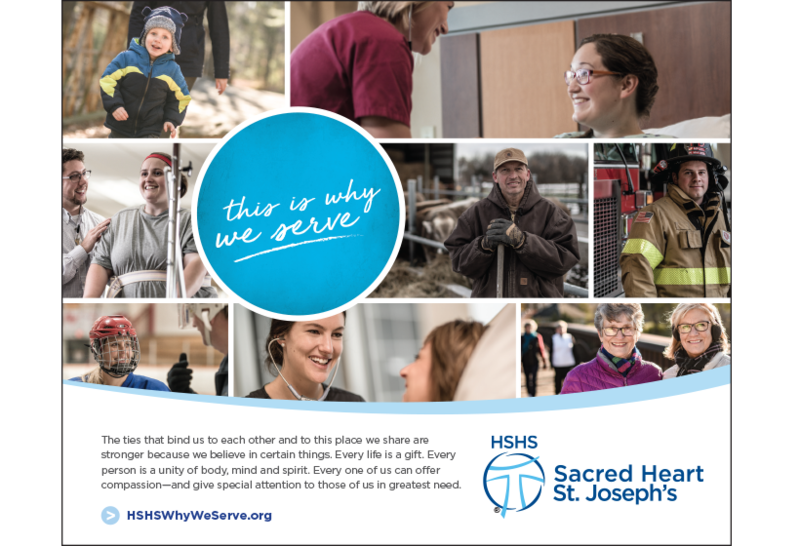 It celebrates the values, people and places that connect the hospitals with the region they serve. 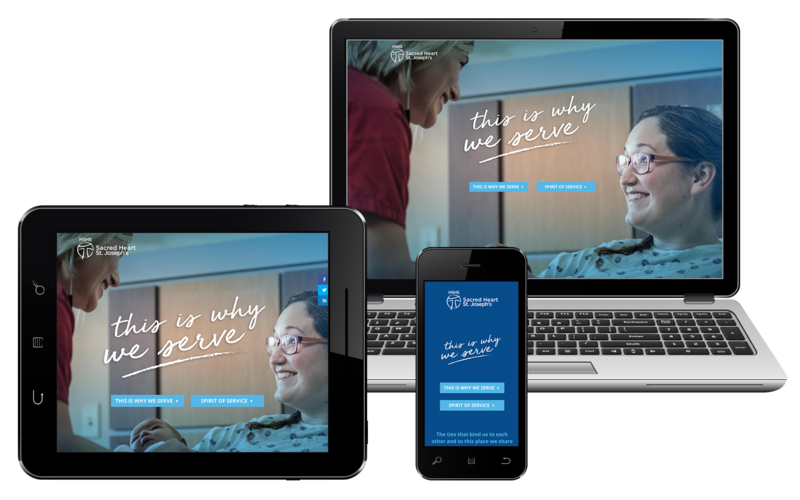 And from the internal launch events that galvanized colleagues to the paid media placements and ongoing word of mouth, the campaign invited conversation about the reasons we care for each other—both inside and outside of the hospitals.